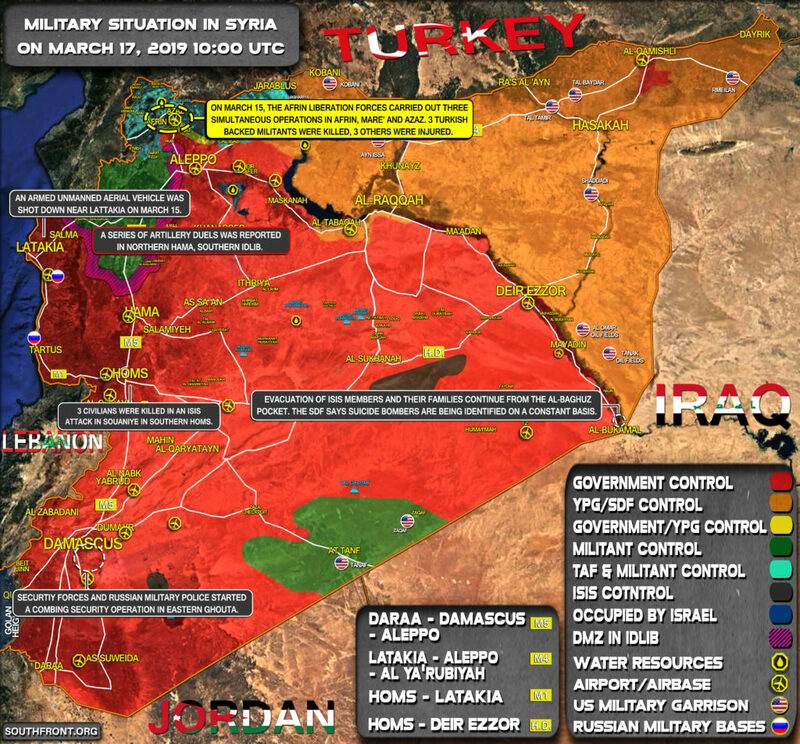 Military Situation In Syria On March 17, 2019 (Map Update) 5 out of 5 based on 3 ratings. 3 user reviews. 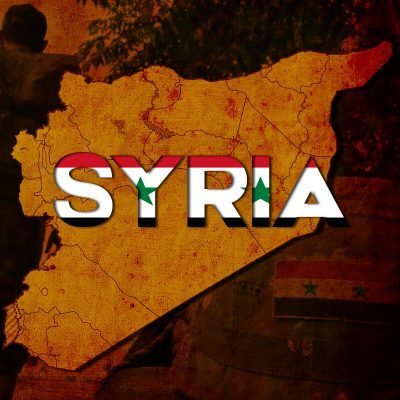 A series of artillery duels was reported in northern Hama, southern Idlib. Good, it’s still goin on. Still time to kill more ISIS. Take no prisoners! Um, we seem to be protecting and transporting them to havens …..
http://nationalpost.com/news/world/isil-has-declared-war-on-gaza-based-hamas-with-a-new-video-execution ISIS does attack ISISrael’s enemies. Time for the USA to take a good hard look at it’s “allies”. http://en.farsnews.com/newstext.aspx?nn=13960411000599 US transfering ISIS leaders?! SDF IS ISIS by another name. Israel ….. Israel hates NK because it has no Rothschild bank and aids Iran. Just as Israel hates Cuba because Castro took away their casinos and brothels. How antisemitic of the Cuban leaders to stop the Jewish pimping of Cuban girls. THAT is why we could normalize relations with Russia & China but “NEVER forget and NEVER forgive” Cuba ……..
We have no business being in the Middle East. Our relationships should be Contractual and nothing more. ALL Middle Eastern nations and cultures are primitive and devolutionary. ALL of our current residents need to be returned to their sharia-law-utopias …. quickly. Diversity is not strength; it is always weakness; and they will be the first to tell you … but nobody listens to the non-propaganda because the Propaganda Media will never publicize it!